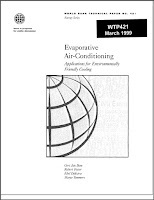 Welcome to the ASHRAE Learning Institute's Fundamentals of HVAC&R e Learning System Series. 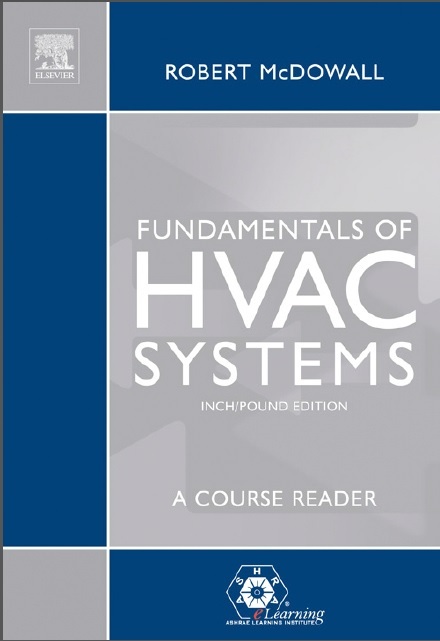 This is the Course Reader to accompany the Fundamentals of HVAC Systems Online Modules.To help you learn at your convenience, this Course Reader is also available to you as an eBook Included with the online Course Modules. The Course Reader will provide you with background information to help you develop in-depth knowledge of the Fundamentals of HVAC systems,to improve your skills in HVAC&R and to earn the 35 PDHs/3.5 CEUs awarded for successful completion of the Fundamentals of HVAC systems Learning course. We look forward to working with you and helping you achieve maximum results form the course. 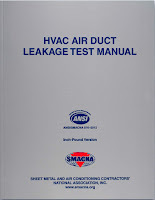 Ventilation and Indoor Air Quality. Single Zone Air Handlers and Unitary Equipment.